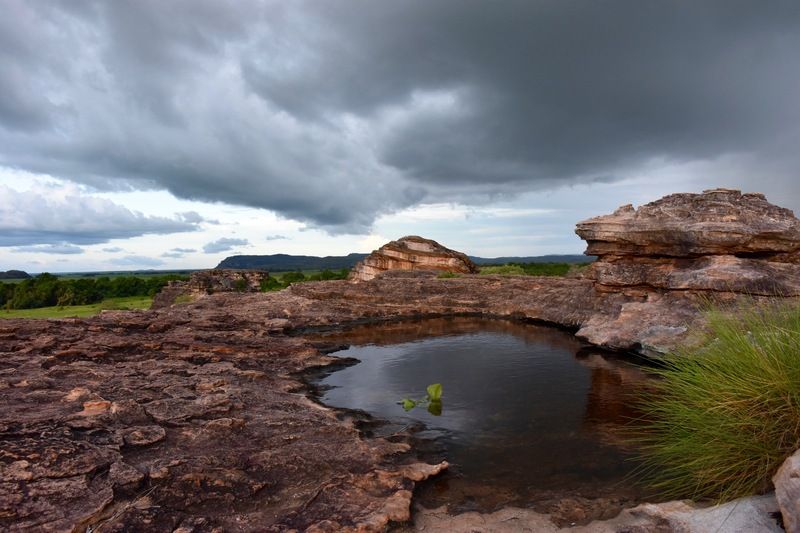 Why you must visit Ubirr – Kakadu National Park. Having now been through Australia’s biggest national park, seeing ancient art galleries up to 50,000 years old, learnt of Indigenous culture, read countless stories and witnessed the stunning beauty of the rock formations and views they produce I can confidently say that Ubirr, is a must visit amongst the National Park, and here is why. The climbs weren’t huge or beyond anyone with a casual level of fitness, but it was the heat that created the impact on your body. It is easy to underestimate how much water to bring, so pack that extra bottle, especially if you plan on relaxing and waiting for the sunset up top. 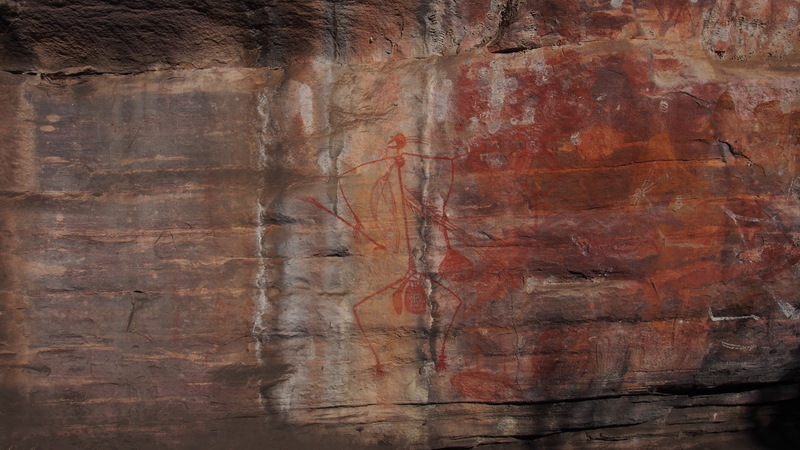 ‘A Lesson In Good Behaviour’ – This painting of Mabuyu reminds Traditional Owners to tell a story which warns against stealing. “Mabuyu was dragging his catch on a string when a greedy person cut the string and stole his fish. Next morning they never came out. Because they pinched it, they got punished. Kids, Ladies and Men – all dead.” – Bill Neidjie. 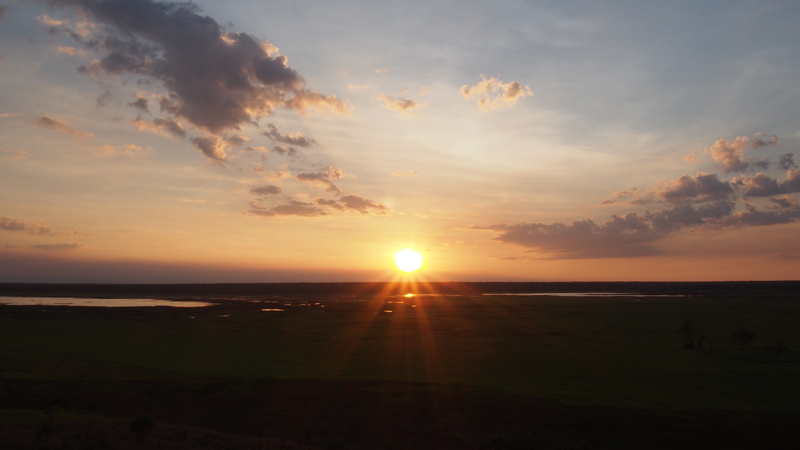 Our sunset view from the cliff edge of the Nadab lookout. An incredible spiritual aura came to life that would have existed for millions of years before us.